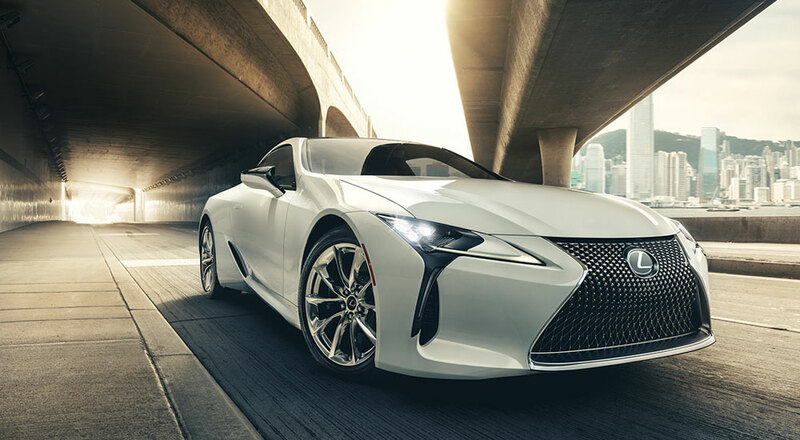 The Lexus LC has been nominated for the 2018 North American Car, Truck and Utility Vehicle of the Year, joining eleven other cars, twenty SUVs, and three trucks on the ballot. A list of semifinalists will be announced in September, as chosen by a group of automotive journalists from the USA and Canada. Three finalists from each category will be chosen in October, and the winners will be revealed at the opening of the 2018 Detroit Auto Show in January.